$4 for children, seniors, and University staff. $6 for adults. Free for U of U students and children under 3. 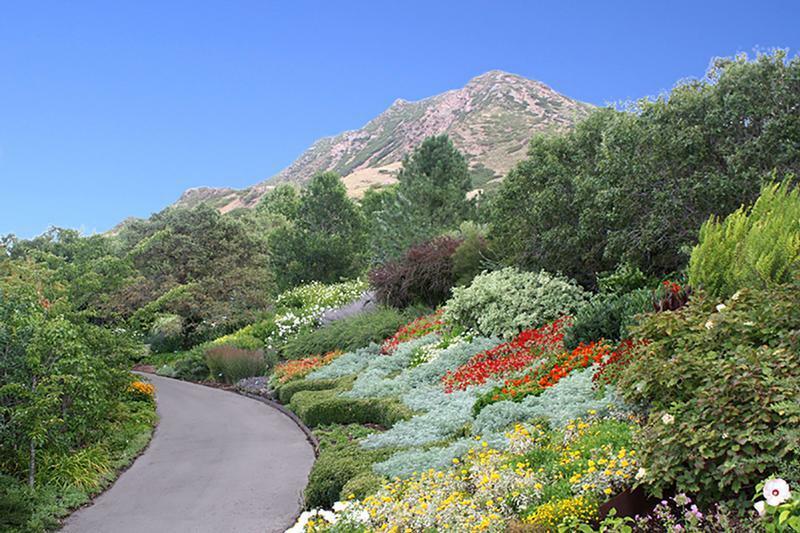 Red Butte Botanical Garden, located on the University of Utah, is the largest botanical garden in the Intermountain West, renowned for plant collections, display gardens, 450,000 springtime blooming bulbs, a world-class outdoor summer concert series, and award-winning horticulture-based educational programs. Thank you for visiting https://www.universityguesthouse.com:443/Red-Butte-Garden! Be sure and revisit universityguesthouse.com frequently for content updates and more.